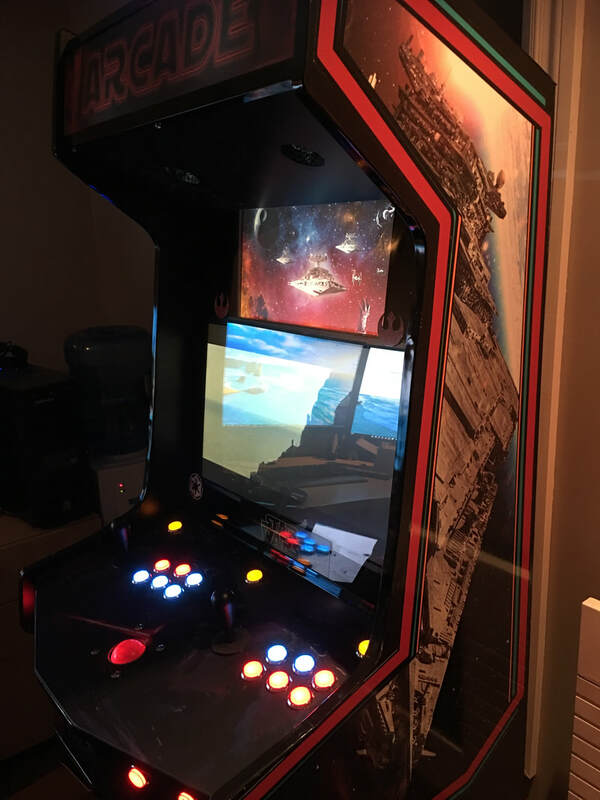 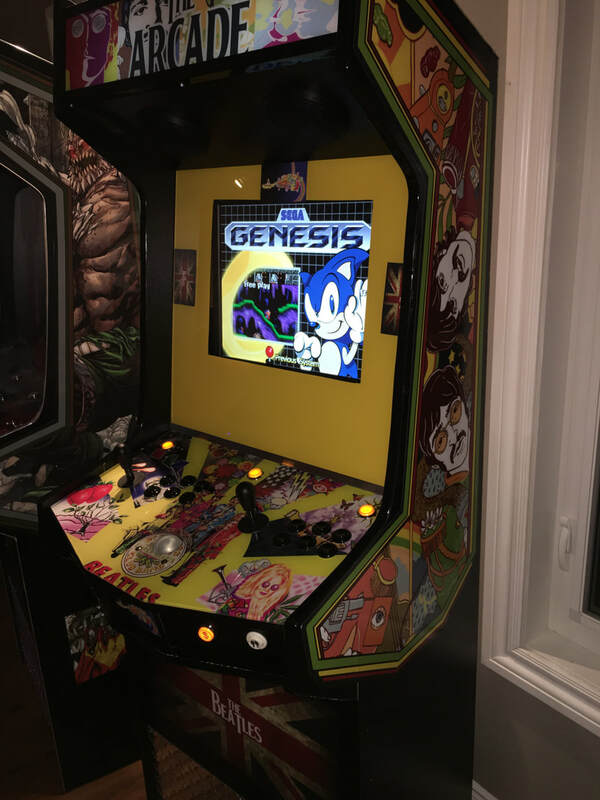 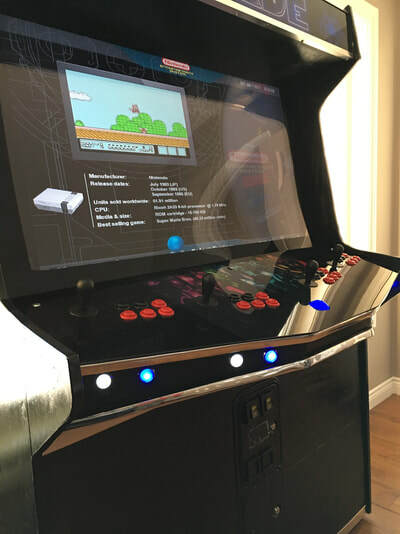 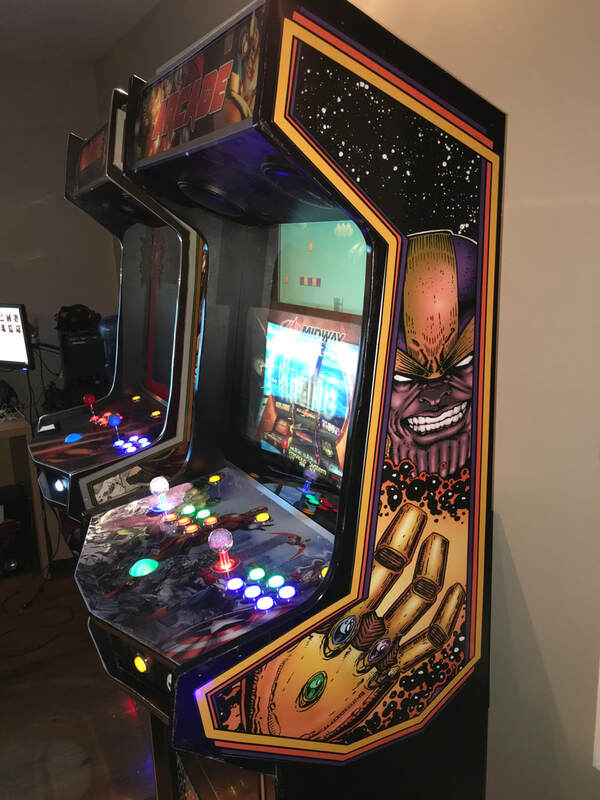 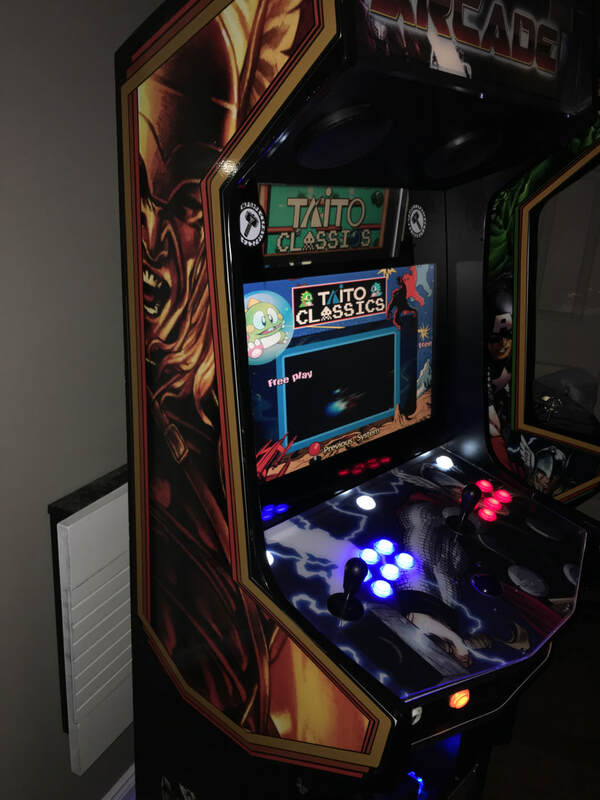 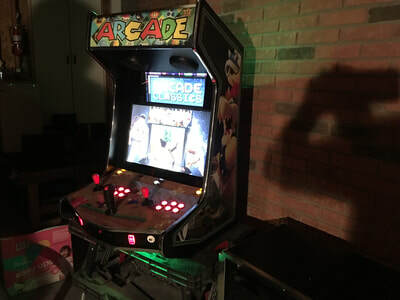 All arcades are custom handcrafted. 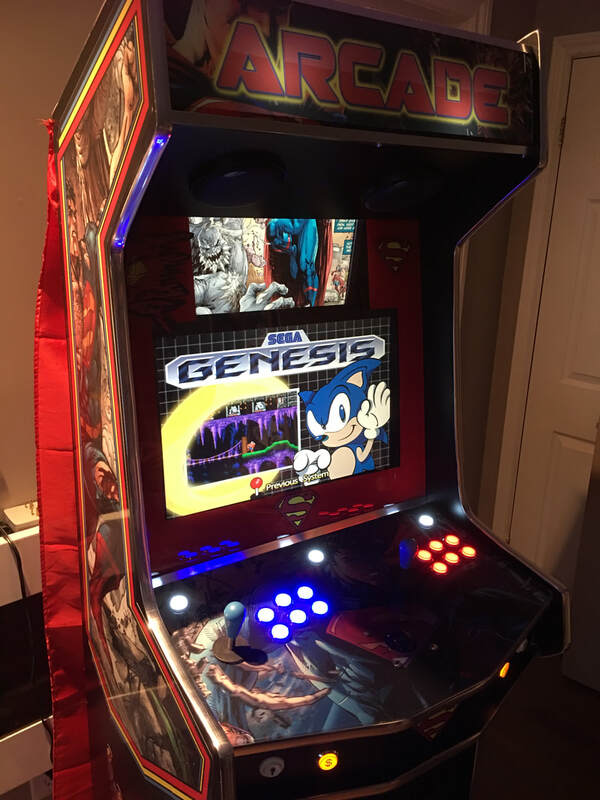 Choose a preexisting theme or create your own. All cabinets include new components, 3/4 melamine, custom decals. 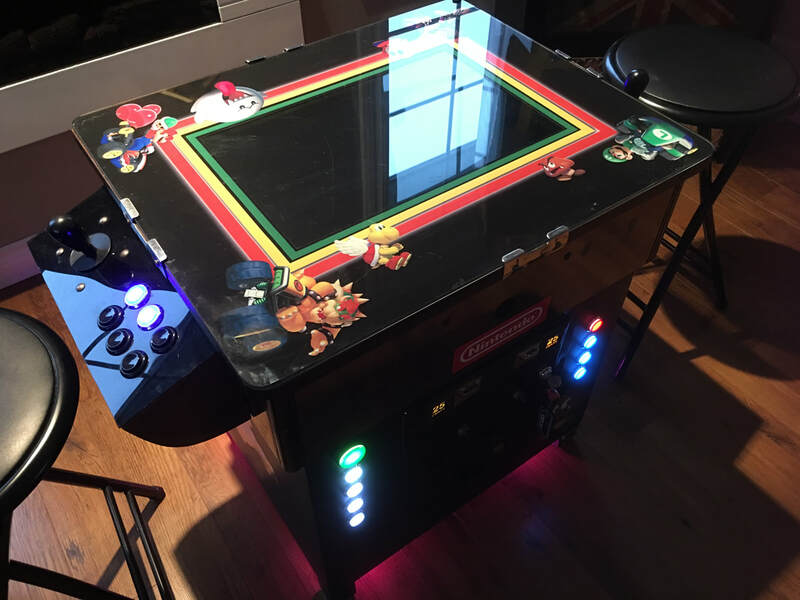 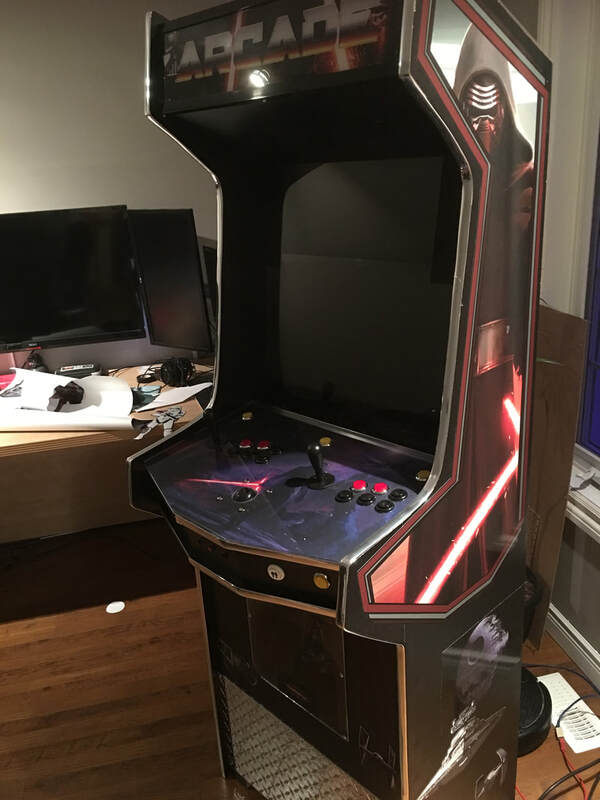 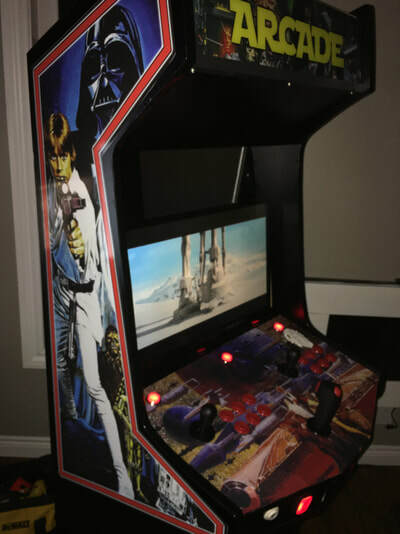 **Please note I don't include ROMS - I will build you a custom designed cabinet, you can add your computer and monitors. 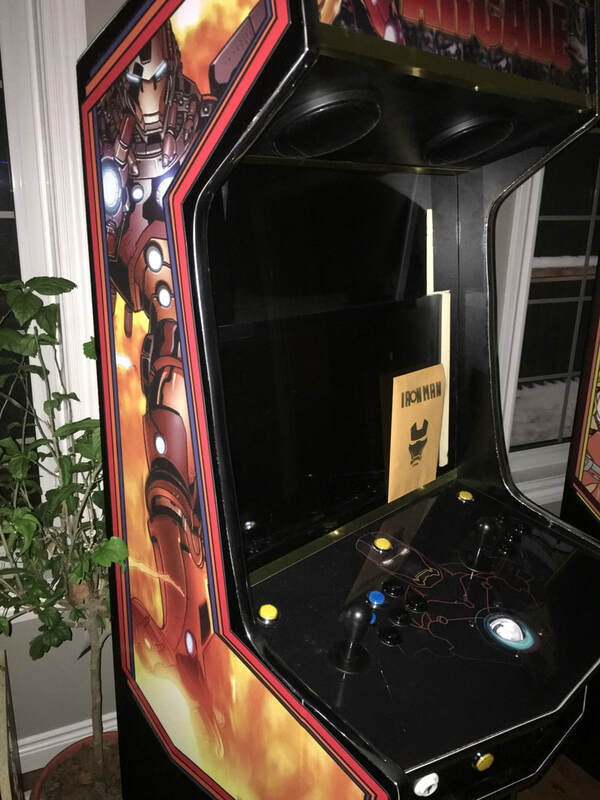 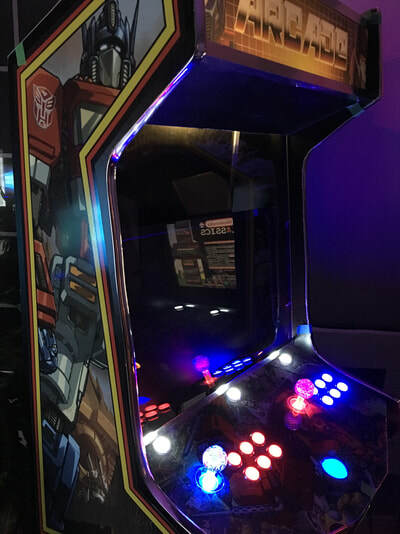 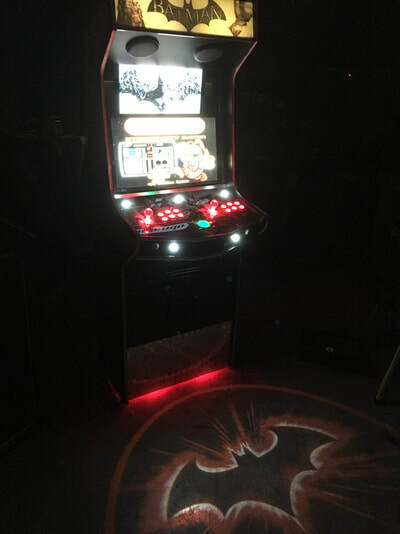 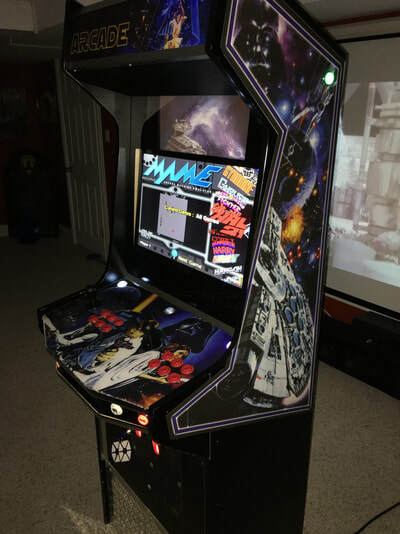 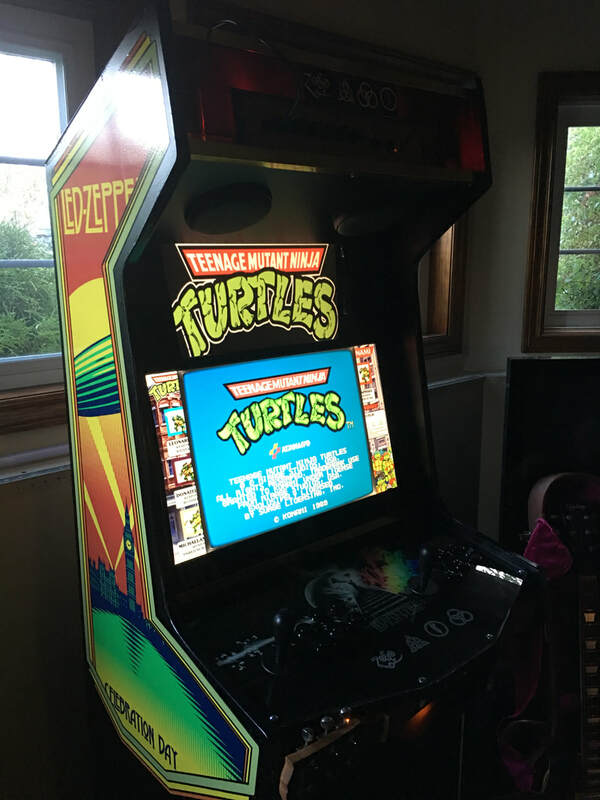 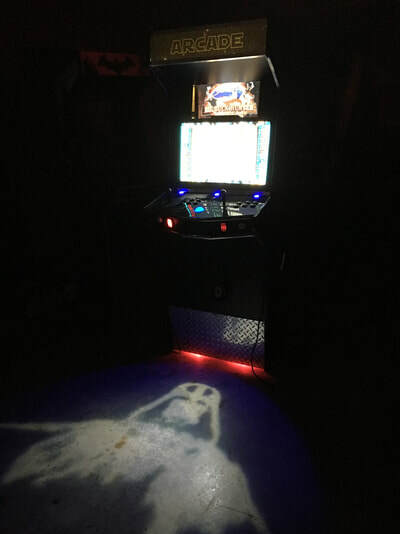 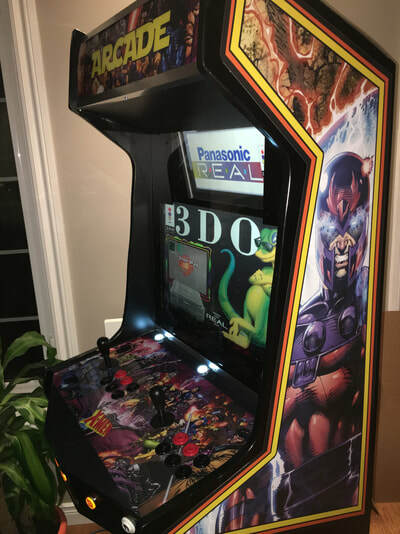 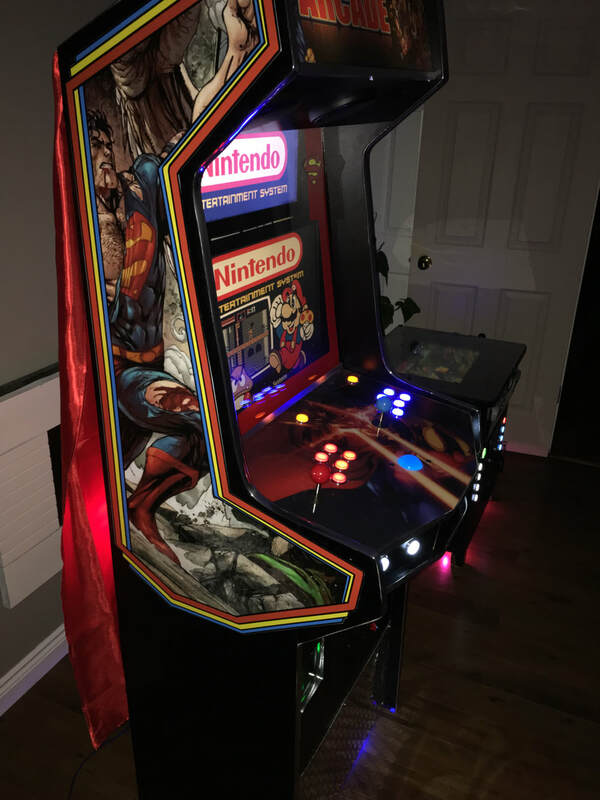 superman cabinet - version 2, live marquee, led projector, fun project.